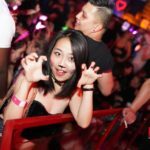 If you are looking for the best places to meet girls in Shanghai with a dating guide then we have you covered. This is a very international city filled with tourists and expats also has many spots to pick up single women and great options for your date night. We do assume most people reading this are probably foreign men because it is English and the subject matter. For that reason we will have some travel tips and advice on the Chinese dating and hook up culture coming up at the end. If you are new to this town or country we definitely suggest you stick around for that. But like always we will begin with the best nightclubs and pick up bars to meet single girls in Shanghai. Nightlife always gives you lots of options so we will cover them first. We will also talk about meeting women during the day and online dating which can work really well when you travel to foreign countries. From there we will cross over to our dating guide for Shanghai. This is where the best romantic restaurants and cocktail bars for your date night will be discussed. Plus we will mention some things to do during the day and then give those tips for tourists and expats. Stick around and you won’t regret it. It just seems like you can find more and better places to try and hook up here than the other cities, even Beijing. There are three main singles nightlife areas, the first being The Bund which is the most tourist and expat heavy of the bunch. Some more local type nightlife areas would be Jingan and Xintiandi but you will see plenty of westerners in them also. On the one hand it can be good to go to an expat bar because Shanghai girls who want to hook up with foreign men will be visiting them. Plus you can party with tons of tourists from around the world who may very well want to get laid on their trip. Then again if you are more interested in the locals you might be more of a novelty if you aren’t surrounded by hundreds of other expats and tourists. Those last two pick up bars that we listed, Judy’s and Manhattan, are always billed as two of the best expat bars in the city. Well you can certainly hook up in them, just also know that they will be filled with more prostitutes than the others. Nightlife in China is going to be like that, most clubs will have some prostitutes but those two take it to the limit. You will also notice there are many hot girls sitting around in VIP, often times they are hostesses that work for the club and you have to pay for them to sit with you. Once you are on the ground you will start to realize who is available and who isn’t. Another good tip for the nightlife is to befriend a club promoter or get into a Shanghai WeChat nightlife group. 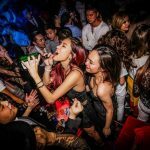 Promoters will often help westerners get into clubs for free and cut lines because a club will feel more trendy if it has lots of foreigners. 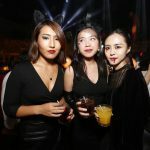 The WeChat nightlife groups can do the same, or at least keep you up to date on where the best party in town will be that night. 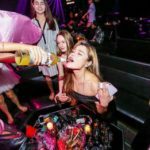 If you eventually get bored of the scene here and need a new place to explore there are plenty of single girls in Hangzhou and it is only an hour away. If you don’t speak Chinese then you probably will just want to roam around The Bund and hit on women from around the world during the day. Most local Shanghai girls won’t speak English well so walking up to start a conversation will be pretty hard. This is a huge city with a vast population and you will find all types here. It is also a very transient town with women from around the world, and of course the tens of millions of Chinese girls. Many of the locals will be very conservative or won’t want to hang out with foreigners because they don’t speak English well. 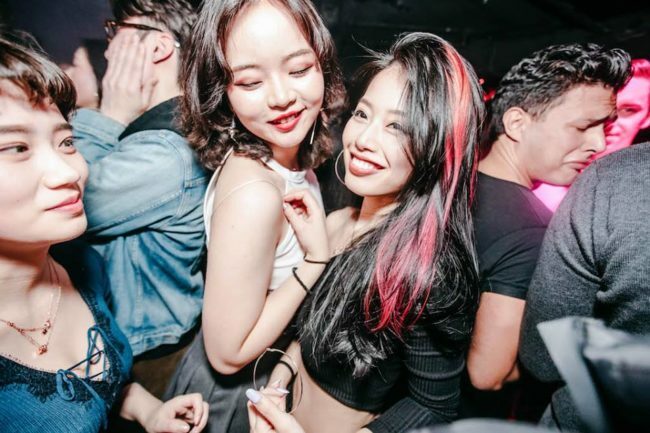 However some girls in Shanghai will really want to date and hook up with foreign men, but not all of them will want to go to an expat bar to find them. So how can you track these girls down? The quickest and easiest way will be to use China Love Cupid which is the most popular online dating site in the country. When a foreign man signs up to it he will get replies to many of his messages and it won’t be hard to get a date set up. With so many single women in Shanghai doing online dating on China Love Cupid this is probably the best resource you are going to find anywhere whether you want to find a wife or just get laid. Hopefully you are now confident about knowing the best places and ways to meet singles near you and our Shanghai dating guide can try to fill in the blanks for you. Any time you can get a girl to go out with you it is a great start, but this next section is important too. The Bund district along the waterfront will have many romantic spots to watch a sunset. 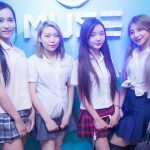 Chinese girls will love singing karaoke on a date night, just make sure to pick a family style one and not an adult type which may have hostesses or prostitutes. If you are looking for more cities to try and get laid in China consider visiting Guangzhao. Or if you want to take a special girl away for the weekend Suzhou isn’t far away. Now we are going to give some quick travel tips and talk about the Chinese dating culture for a bit. The local currency is the yuan and you get just under 7 of them for every USD at the time we write this. You can check out the subway map here if you want to use public transportation instead of sitting in traffic on these overcrowded streets. We did our best to list addresses here but please excuse us if there are any mistakes. Addresses in foreign countries are always tough to get right. Of course getting a hotel in the right area will save you a lot of travel time. We covered it a bit before but The Bund is where most tourists stay, but it is also a very expensive area. Jingan and Xintiandi offer just as much singles nightlife or things to do and will be a lot cheaper. You can save even more on your trip if you book your hotel through Agoda. When it comes to the dating culture in Shanghai it is similar to most other Chinese cities, but with a twist. This is the most international city in the country so you can hit on single women from all around the world here. On top of that the local girls who live here are going to be far more westernized than you find in some smaller towns, that usually leads to them dating and hooking up more often. Remember that when dating an Asian girl you just want to smile, be a nice guy, and speak slowly. They probably can’t understand you well, but if they are willing to go out with you then they also are probably very interested. That means you don’t need to do anything special to win them over and get laid, you just need to not mess it up. Leave those PUA tricks you learned back in the western world and be a nice guy who she will want to spend time with. We tried to cover this city as well as we could however we do ask our readers for any more tips and advice they are willing to share. Put them in the comments and we will try to add them to the post as long as it doesn’t feel too much like a promotion attempt. 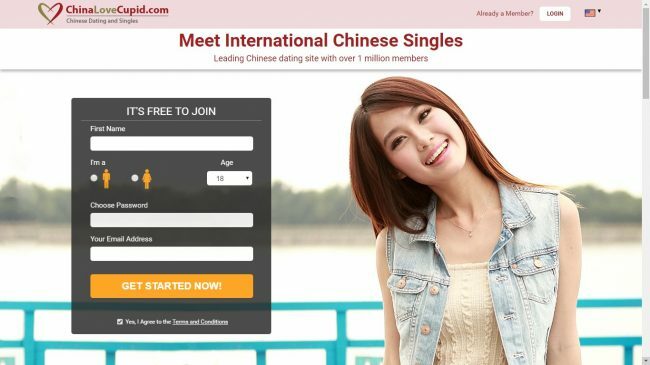 Remember to use China Love Cupid to have single women waiting for your arrival, or if you live here to get a date tonight or this weekend and hopefully hook up. That wraps up our best places to meet girls in Shanghai with the dating guide, enjoy your time here. Hi, any apps where i can meet foreign ladies in Shanghai? NB. Like your review, very detailed and informative. keep it up. Sure mate, just read the above post, head to the singles nightlife areas or use the dating site and start talking to them.